Safe or unsafe? 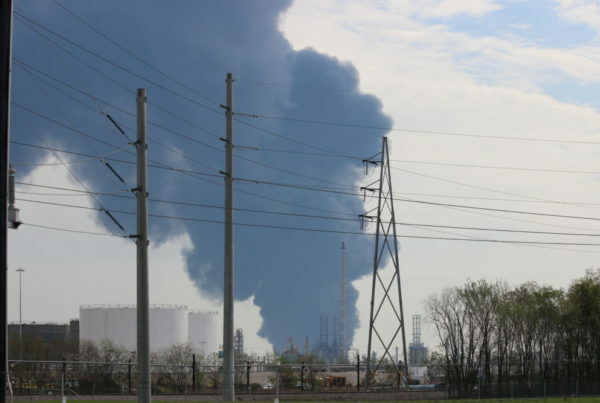 After assurances that smoke from a petrochemical fire near Houston was not toxic, concerns grow over the environmental implications. From the Gulf Coast west to Katy and beyond, efforts are underway to assess the full impact of the four-day long fire. And: The head of Homeland Security comes to Texas amid reports of overcrowding in detention centers. Also: Texas lawmakers take up medical marijuana. Plus: other top stories from the week that was in Lone Star politics and a whole lot more.